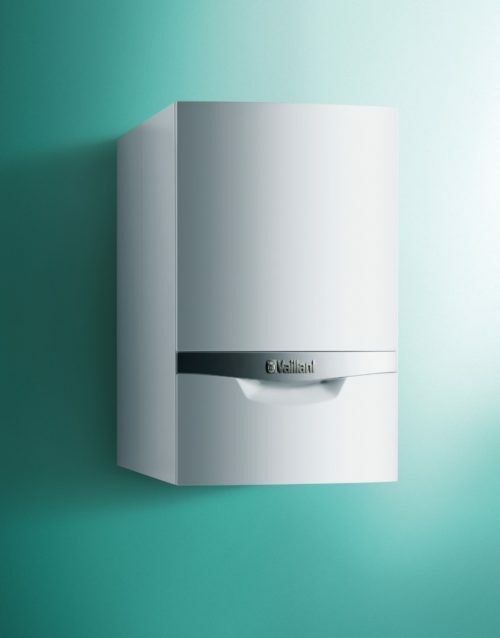 The ecoTEC plus range of system boilers is available in a wide range of output models including 12, 15, 18, 24, 30 and 37kW, meaning that there is a suitable model for almost any home. The stylish design and small dimensions also make it a perfect fit with any home. Founded in Remscheid 140 years ago, the Vaillant Group today supplies innovative hot water, room heating and cooling solutions to countries all over the world. Our company develops high-efficiency products that save energy, conserve resources and enhance people’s quality of living. The Vaillant Group is a global market and technology leader in the fields of heating, ventilation and air-conditioning technology. For 140 years, we have been following a strategy designed to achieve sustainable and profitable growth. Today, our family-owned company has 13 sites in six European countries and China. Our plants manufacture high-efficiency products for the regional markets. 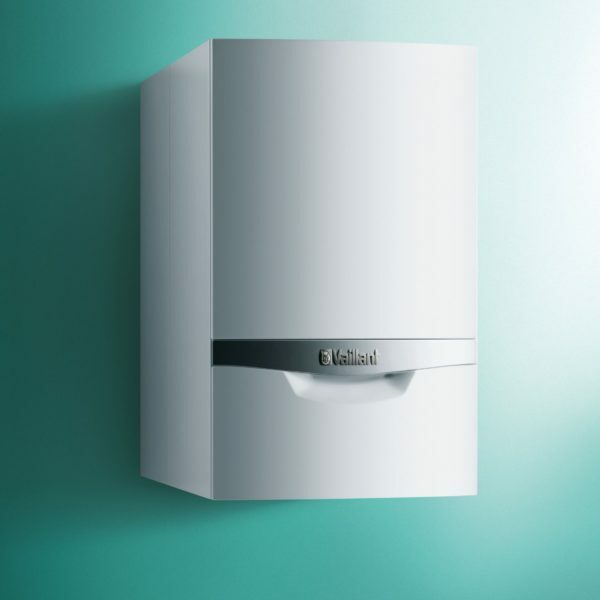 Buy now your Vaillant ecoTEC Plus 615 System Boiler ErP!